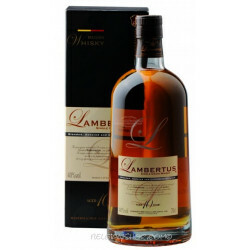 Lambertus 10 YEARS, 40° - 70cl is delivered worldwide. 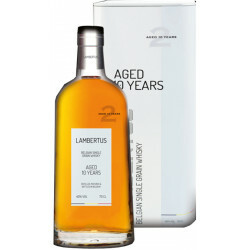 Lambertus 10 Years Single Grain Whisky matured for 10 years in oak casks was created in memory of Lambert Radermacher, one of the founders of the distillery. 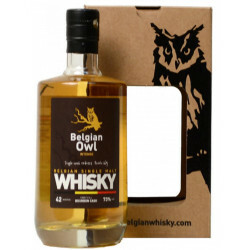 Its unique and splendid richness is due to the perfect harmony between the malt, the fine grain and the subtle note imparted by the oak. 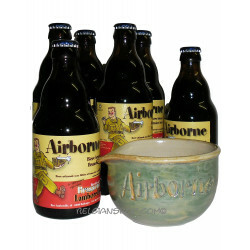 Alexandru I. from Chruchten bought this product recently. 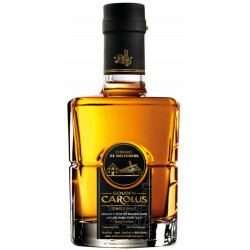 The long storage in oak casks lends the "Lambertus 10 Years" its amber, sparkling colour and its appealing viscosity. 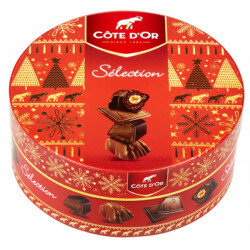 Subtle malt bouquet surrounded by a fine touch of chocolate, nuts and roasting. 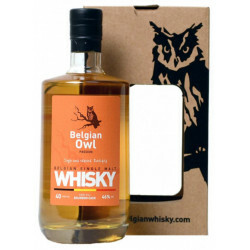 The fine and pleasant aroma reveals the whole maturity of the grain. 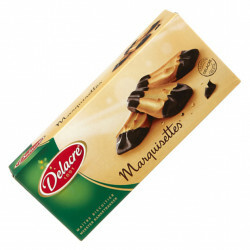 Delicate malt attack combined with roasted and vanilla flavours. 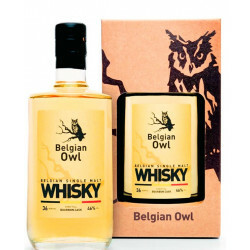 Sumptuous, full-bodied taste where fineness and balance predominate. Splendid and soft final enhancing the subtlety of the oak. 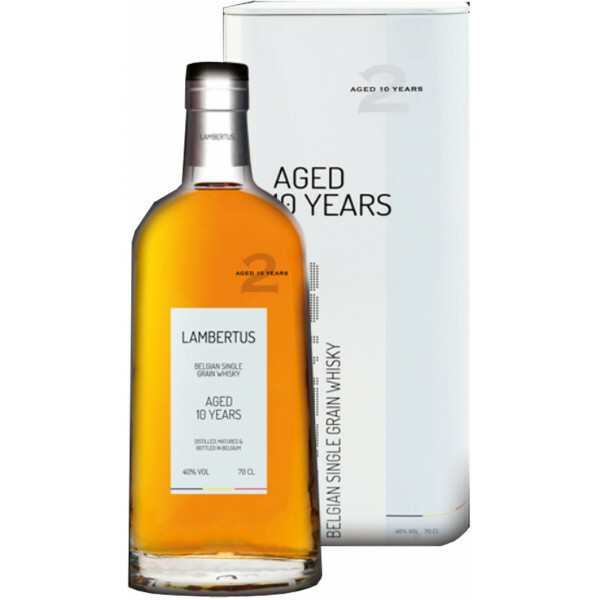 "Lambertus 10 Years" should be served at room temperature allowing its fine aroma to be revealed at its best. Take your time and close your eyes ... This emotion should be savoured in a balloon glass slowly warmed up in the palm of your hands.